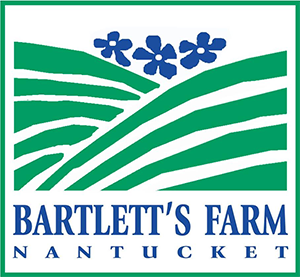 (Nantucket) January 16, 2019 – The Nantucket Island Chamber of Commerce announces the launch of the its inaugural program to support the business growth of emerging and early stage entrepreneurs on Nantucket. The Center for Entrepreneurship will offer strategic consulting, mentorship, and peer networking opportunities to local entrepreneurs. The Chamber’s office, located at Zero Main Street, will be enhanced with a resource library and state-of-the-art conference room facilities to house the new program. “Research has proven that access to local resources is critical to the success of any entrepreneurial venture. With the generous support of ReMain Ventures, the Chamber can now offer these muchneeded resources, so island entrepreneurs will have the same support as their mainland counterparts,” said David Martin, Chief Executive Officer of the Nantucket Island Chamber of Commerce. The Chamber has tapped Karen Macumber, a serial entrepreneur, business owner, and year-round resident, to pilot the new initiative. Macumber first joined the start-up world in 1996 as the head of marketing at Monster.com. She later founded and sold a successful media agency, named one of the 50 fastest growing women-owned businesses in the country by Entrepreneur Magazine. She also led a digital media start-up through the prestigious MassChallenge accelerator program. Macumber will meet with emerging business owners individually to help them with key aspects of their business, as well as harness the deep entrepreneurial and leadership experience of island business veterans, through the creation of a curated network of experts. She has also joined the newly formed Chamber Education Committee to coordinate programming of interest to all entrepreneurs. In order to be eligible to participate in the program, entrepreneurs must be an island resident interested in starting a business, or those seeking assistance in scaling a small business already operating on the island. Interested entrepreneurs can apply for an initial consulting session by completing a brief questionnaire available at nantucketchamber.org/nice. ReMain Nantucket and ReMain Ventures are island-based organizations established by Wendy Schmidt, President of The Schmidt Family Foundation. Under the ReMain umbrella, both charitable activity and venture investments serve to empower a prosperous future for Nantucket by tapping into the Island’s resources, including its people, strong tradition of conservation, independence, and innovation. ReMain is committed to strengthening the lasting economic, social, and environmental vitality of Nantucket. 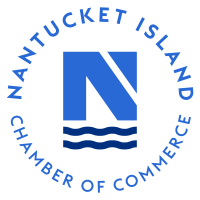 The Nantucket Island Chamber of Commerce was founded in 1934 and incorporated in 1954. 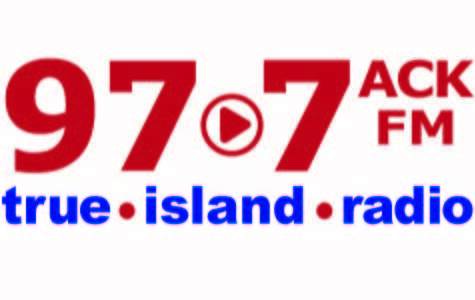 It is the primary organization dedicated to promoting the interests of the island business community. 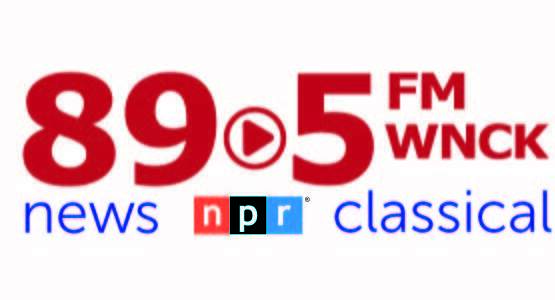 With over 700 business, nonprofit, and individual members, the chamber is also concerned with the ongoing viability and vitality of the historical, cultural, civic and environmental and recreational features that position Nantucket as a premier destination for visitors and provides a special way of life for its residents.